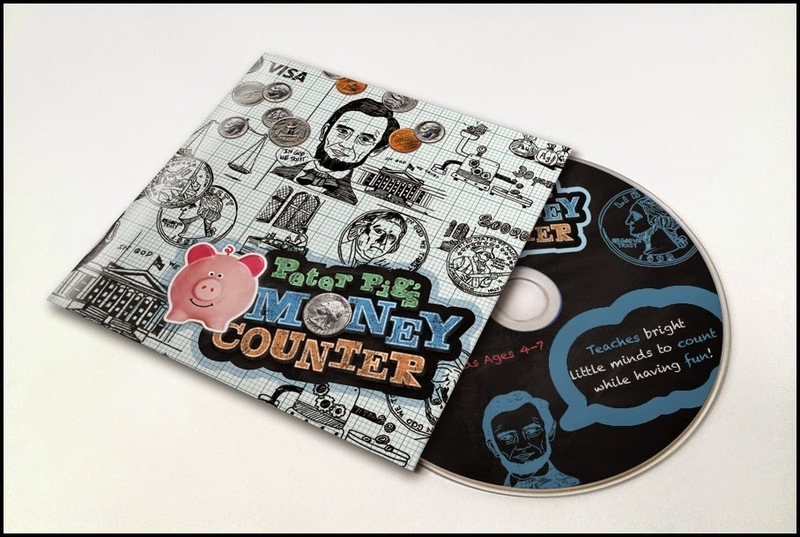 Peter Pig's Money Counter CD for your PC teaches kids 4–7 to recognize, sort and count coins. Includes fun facts about U.S. currency and is yours for free. Simply follow the link below and at the item to your cart. Then checkout and complete your order. No payment information is needed because this item is completely free!